Enjoy this nice twist on the classic mugcake! 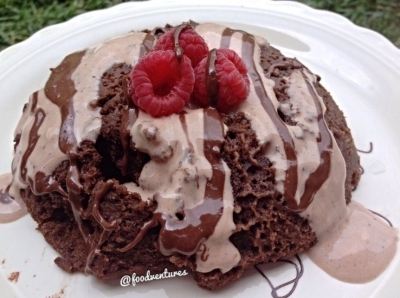 A spiced chocolate mugcake with a chocolate protein topping then topped off with dark chocolate dreams. A chocolate lovers dream!